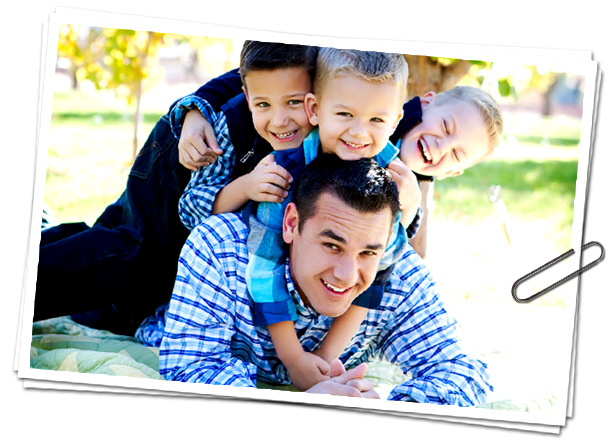 Welcome to Children's Dental, Yuma's own pediatric dental specialists. At our office, we understand that you want the very best for your child. Our mission is to provide just that: excellence in both patient care and comfort. We do this through a fun atmosphere, state-of-the-art equipment, and a fantastic, caring staff. We strongly believe in patient education and motivating children to enjoy coming to the dentist and taking care of their own teeth. At Children's Dental, you can trust that we will care for your family like they're our own. Dr. John Kempton, and his associate, Dr. Taylor Rawson, provide specialized dental care for infants, children, and teens. They are also trained in the treatment of special-needs patients. You'll feel comfortable here right away because at Children's Dental we love kids and it shows! Thank you for trusting us with your child's dental needs. We look forward to seeing you soon!